Loving all of your awesome cards...your coloring rocks. Your cards are adorable. Love the colors! 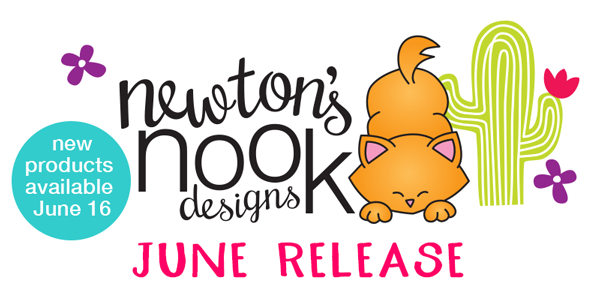 Love the fabulous coloring you've don with these terrific new stamp sets! I'm absolutely smitten with succulents of late and your showcases see me mega watt smiling! Cacti never looked so cute, so charming! LOVE! OH MY--these are GORGEOUS, I love your color combos, and watercoloring! 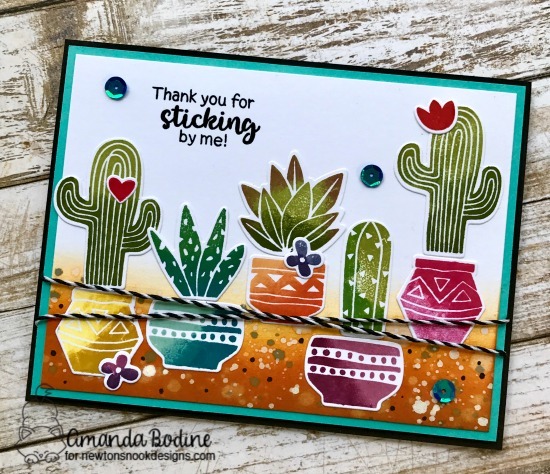 You rocked these cards with the new cactus stamp set! Awesome work! Love your color choices!! I must get this set. the pots are so pretty. Gosh - ALL of your cards so are beautiful! The colors are so rich and vibrant, just gorgeous! Cute and your coloring is fabulous. So colorful - really stunning cards!!! I live in the desert, so I really need one of those! LOL! Beautiful work! These are gorgeous! I really love the intense colors you used! I especially love the speckled ground on the first card! What a perfect setting! I have seen several cacti stamp sets before but really love this one!! I love the detailing on the pots and the beautiful coloring !!! 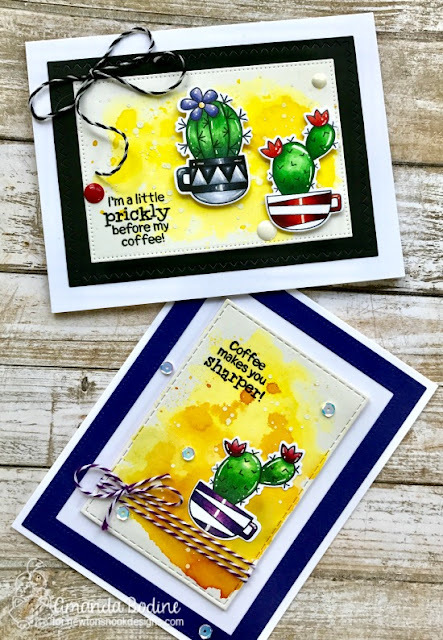 Love your colorful cacti cards! Your cards are wonderful! Love the bright colors! These are gorgeous! Love the deep rich colors! Great cards! Love the colors on the pots and cactus plants! Just returned from visit to Tucson. Thought reminds me of that wonderful trip. Love it! You stole the show with that distressed ground on your first card! The succulents just pop on there! LOVE your cards! So cute! Fabulous creating AJ! The gorgeous rich colors and creative backgrounds make your cards simply amazing! I love these! I love the southwestern feel of your cards. Beautiful coloring as always, AJ! Wow! I love so much how you used and coloured these gorgeous cactus and succulents!!! Awesome cards!!! totally great cards, love these cacti! 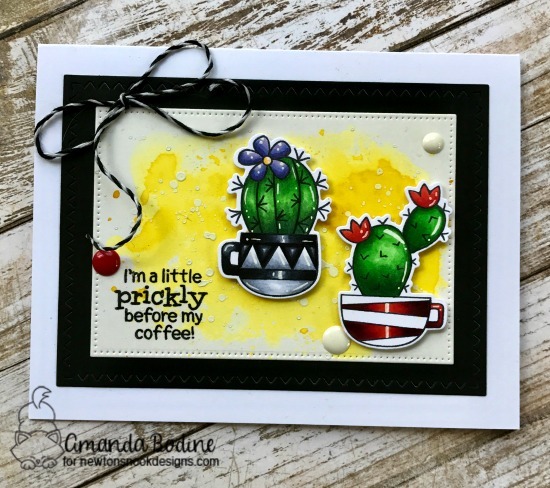 Love the beautiful set of cards you made with these cactus! I love these! They are so much fun. I like the idea of cactus in cups. I could totally do that if I only had a place to put them. Those pesky cats of mine don't seem to realize that cactus has spines for a reason.